Looking to move to California, Seattle, Portland, San Francisco, Los Angeles, Las Vegas, Phoenix, or New York from Canada? 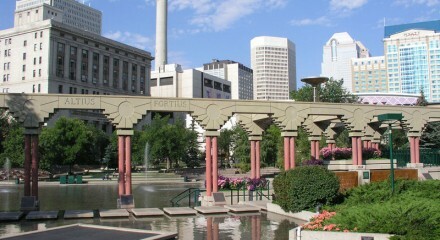 We are Canada USA relocation specialists with experience of 15 years. Make sure you check out our Moving to USA guide. Customers usually contact at least three major moving companies for estimates before choosing a mover. 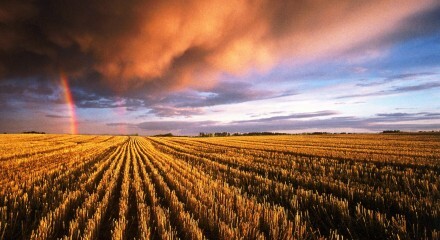 Pacific West will meet or beat any competitor's price. Save money on your move, and make yourself happier. 30% OFF COUPON (limited time). 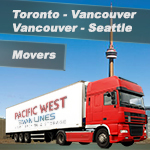 Why move with Pacific West Van Lines? 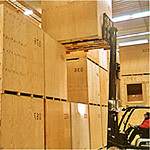 Efficient and stress-free moving anywhere in Canada and USA. 100% customer satisfaction. Does Pacific West loan wardrobe boxes? Does Pacific West move on Sunday? Is there any discount for students and seniors? Can Pacific West deliver to more than one place? Yes. 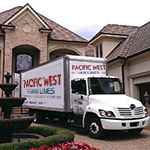 Pacific West Van Lines is the perfect choice for estate distribution where you may need numbers of pieces delivered to multiple destinations. I wanted to let you know that everything arrived safely and to thank you for your company's great service. 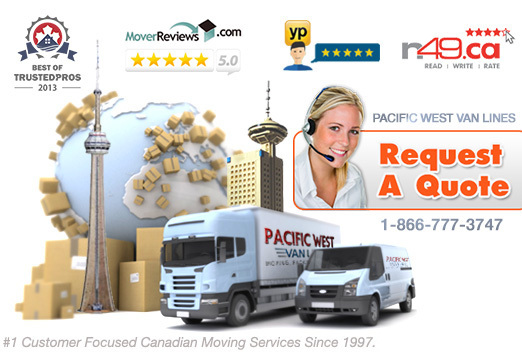 We were very happy with the service that PACIFIC WEST MOVING provided to us. Your people SID and MICHEL were just excellent! Absolutely the best movers that I ever dealt with. Everything went great, no problems with customs in and out in a couple of minutes. Wanted to let you and the PACIFIC WEST MOVING team know that we had a very enjoyable experience and will recommend your company to everyone we know! Please thank SID and GINA for their kindness and sense of humor in a stressful time. Sid was a real gem...on time, both in Montreal and in Miami. I just wanted to let you all know that my moving experience with you all was great. The movers were great everything showed up the way it left. I was pretty nervous about having my things moved but you all really helped me feel at ease. Thanks again for making my move from CANADA to USA more than relaxing. Are you planning to move to/from USA? We can definitely do that! 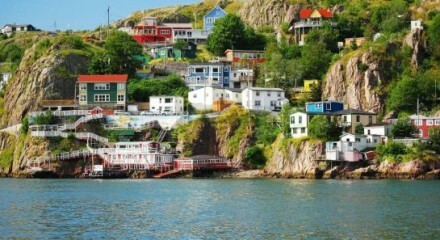 Are you planning to move to/from NL, Canada? PWVL works for you then. 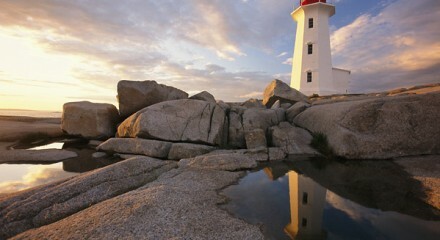 Are you planning to move to/from NS, Canada? PWVL works for you then. 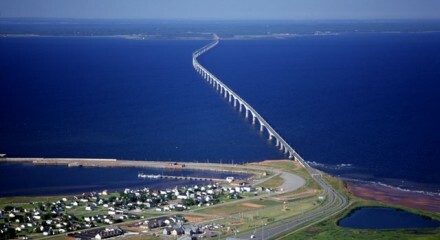 Are you planning to move to/from PEI, Canada? Ask our specialist to learn more. 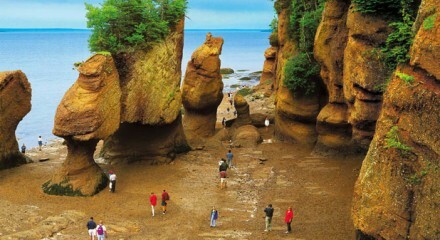 Are you planning to move to/from NB, Canada? PWVL is with you. 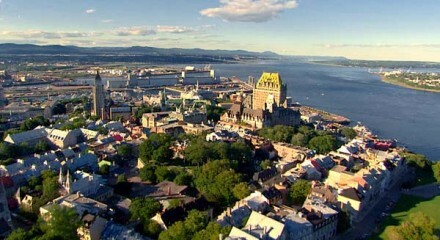 Are you planning to move to/from QC, Canada? PWVL goes there, too. Are you planning to move to/from ON, Canada? PWVL will move you. Are you planning to move to/from MB, Canada? PWVL is with you. 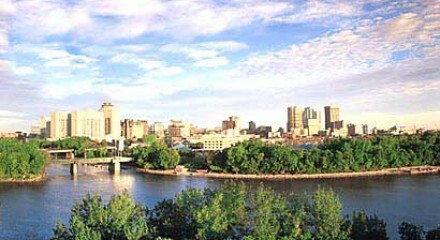 Are you planning to move to/from SK, Canada? PW Moving will help you out. Are you planning to move to/from AB, Canada? We can definitely do it. 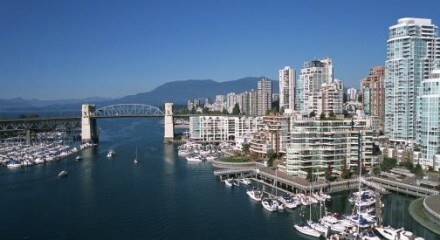 Are you planning to move to/from BC, Canada? We can definitely help. How to keep things together? 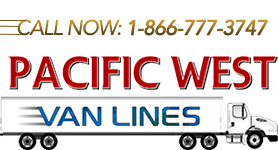 Pacific West Van Lines has branches throughout Canada. Please click here to see our services areas.